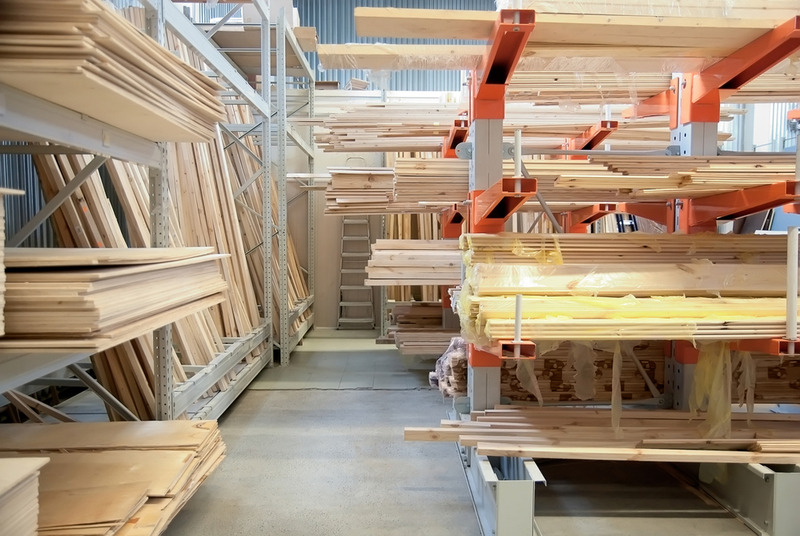 Manley deBoer Lumber Co. is a family-owned and operated building supply company. We understand the importance of providing excellent customer service with an honest, hardworking team, and we are dedicated to exceeding your expectations in service and quality. 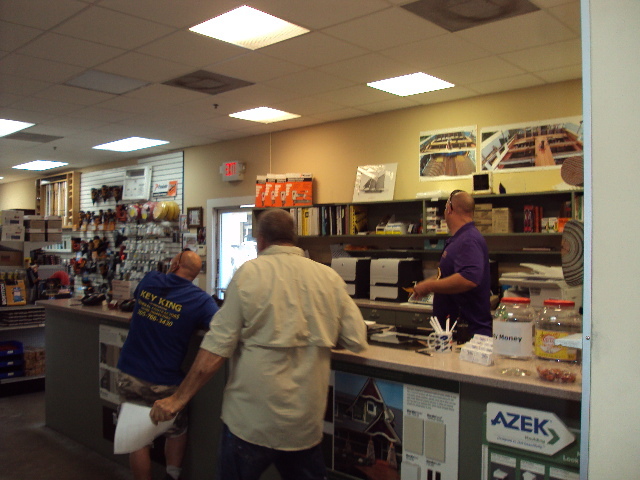 Manley deBoer is the Florida Keys number one building supply company. 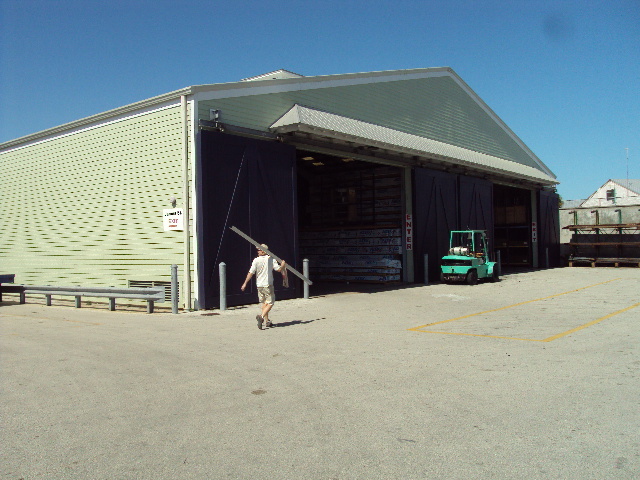 Lumber, construction supplies and building products such as doors, windows, decking and much more delivered to you from two locations in Key West and Big Pine Key. We have been happily serving and building our community for over 20 years! 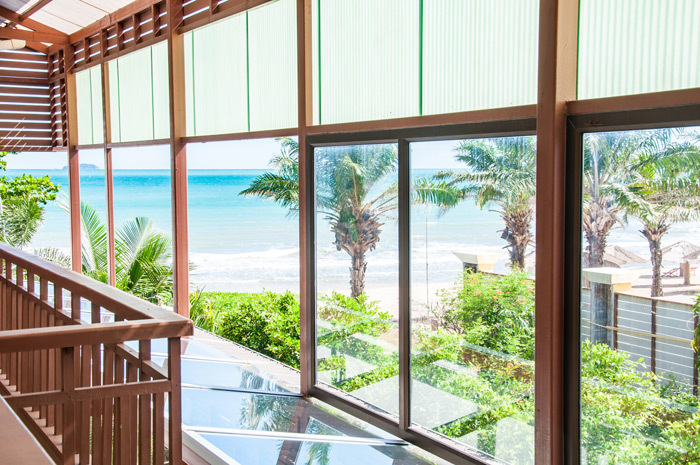 Local expertise goes a long way when you are deciding on the right windows in the Florida Keys. 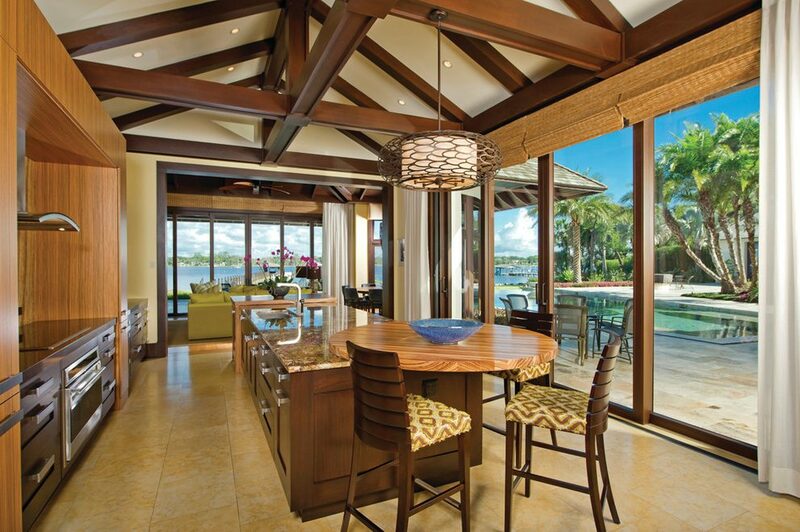 Entry or sliding glass patio doors, Manley deBoer has you covered. 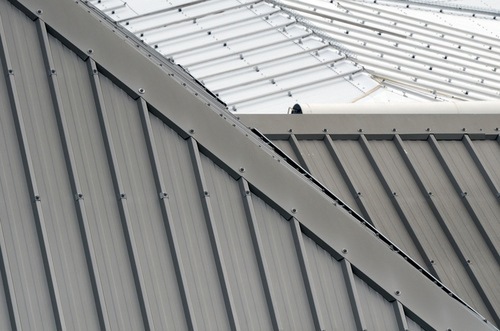 Contractors preferred choice for underlayment, fasteners, flashing, and other roofing supplies in the Florida Keys. Your outdoor space is vitally important for remodels or new builds. Let's do it right. 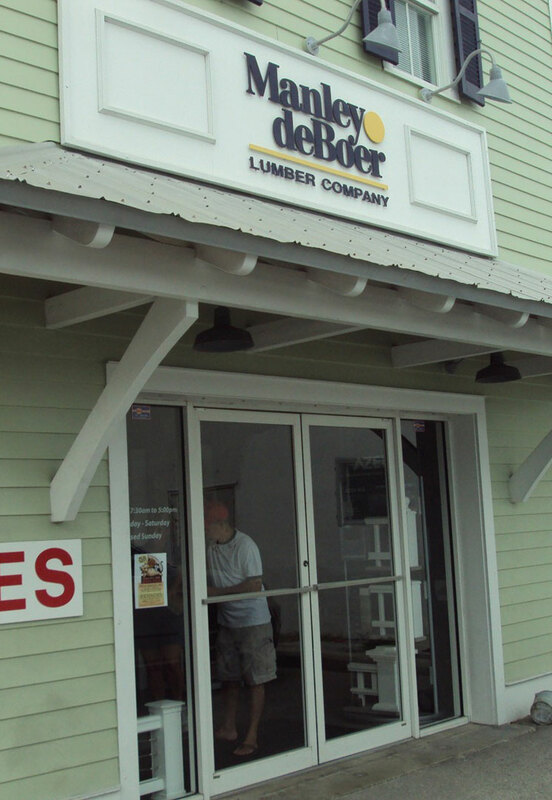 The only place to find premium lumber in the Florida Keys. Check out our stock. 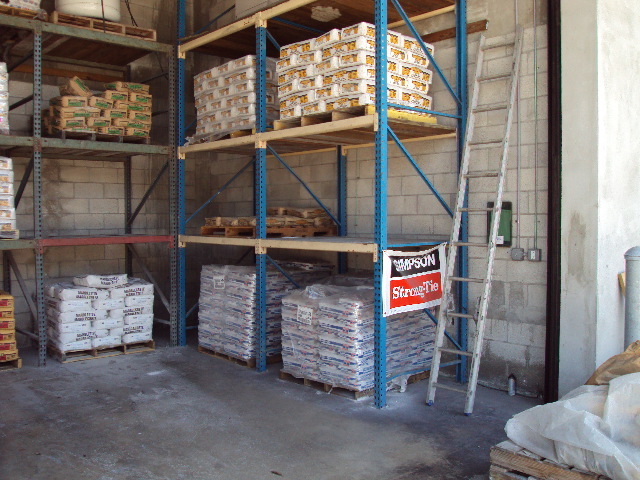 We only work with the best products and building suppliers and have a broad selection of stocked building supplies. 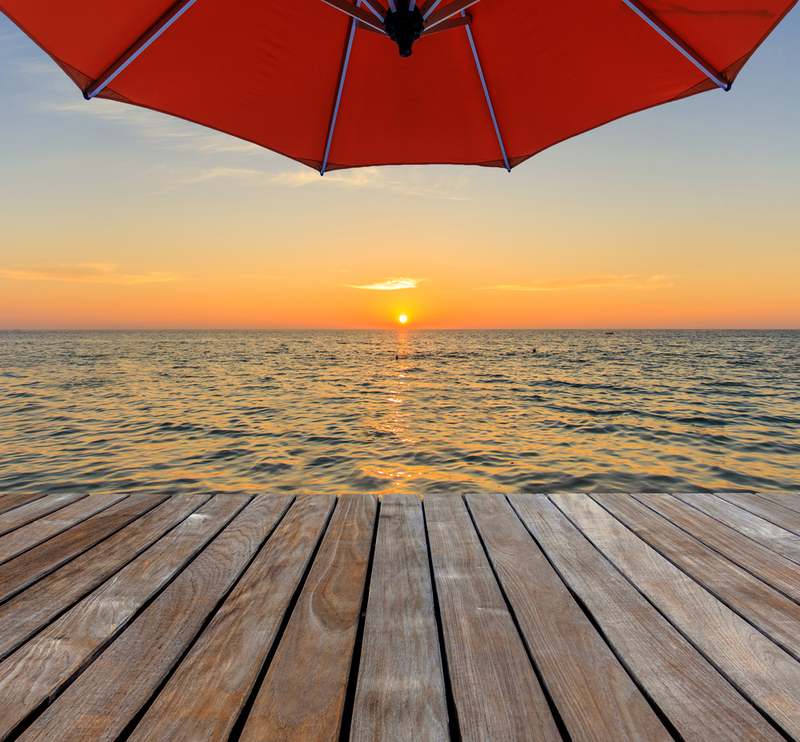 Every employee has years of experience right here in the Florida Keys. We believe that our team members are our greatest asset and continuously invest in their professional development and training. Whether it be a standard stocked item or a special order, we are dedicated to exceeding your expectations when working with our sales associates. Keys residents know us as friends, colleagues, and neighbors. We’re committed to our community and regularly contribute and participate in charitable causes throughout the Florida Keys. 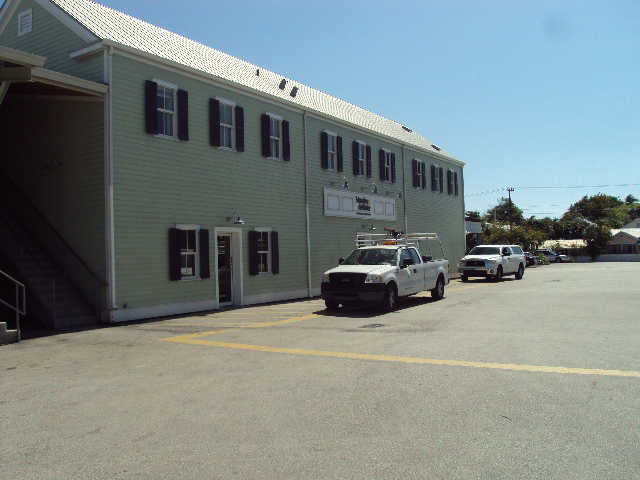 Manley deBoer Lumber Company has proudly served the Florida Key’s finest contractors and home owners since 1997 for all of their construction and remodeling needs. 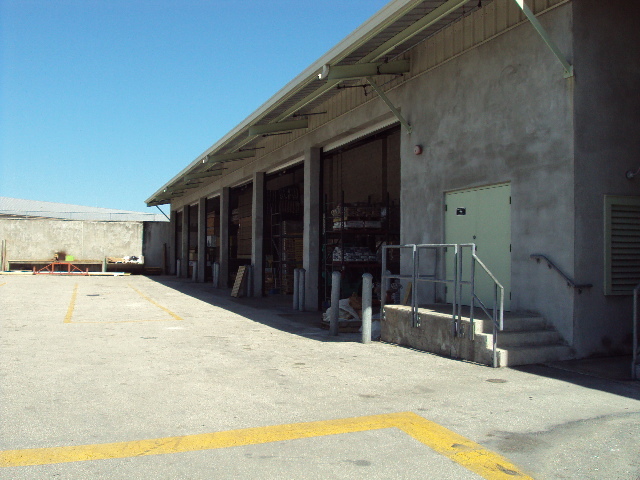 The Florida Keys preferred building supply company.